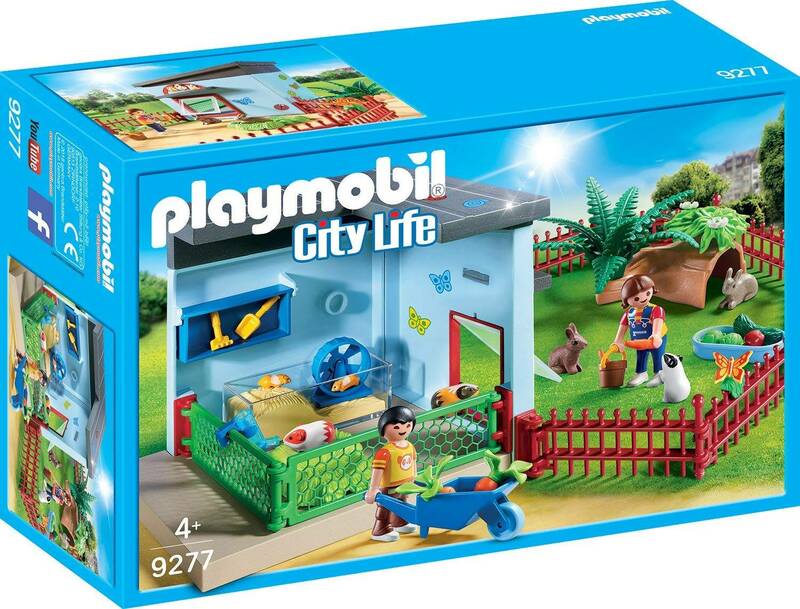 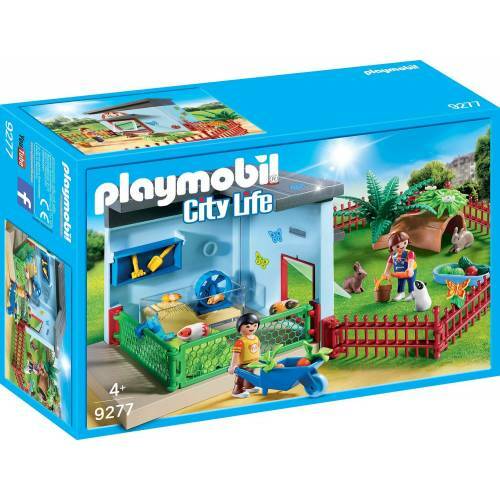 Tend to the animals with the Playmobil 9277 City Life Small Animal Boarding playset. 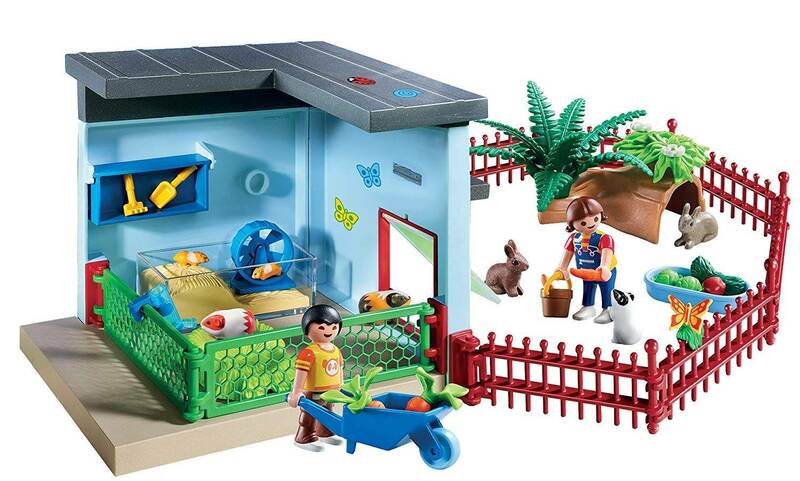 Featuring a range of different animals, you can now create your very own home for small pets. 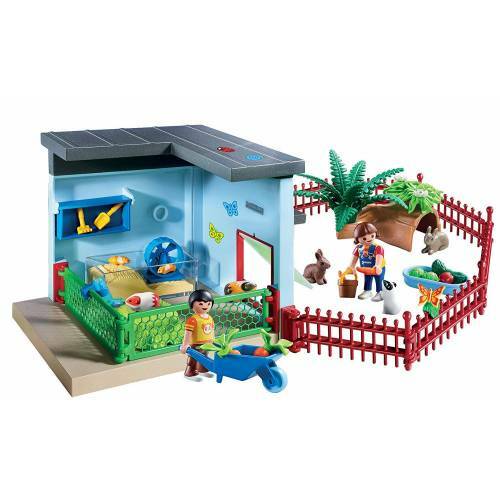 The set includes various foods and toys, so they're bound to have everything they need, including an outdoor play area which can be reached via the flap.